Home / Health Concerns / Does Xylitol Cause Tumors? You've probably heard about the concerns about xylitol causing digestive upset, but have you wondered if xylitol causes tumors? Since switching our family over to low carb sweeteners, I've been concerned about their safety. 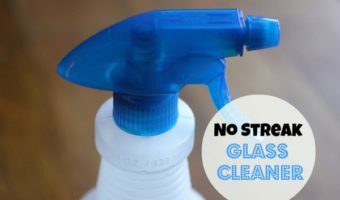 I'm a natural-minded gal and really want my and my family's food to be as clean as possible, but when battling candida, you do what you have to do. Now we don't use saccharin or Nutrasweet, but we do use stevia and xylitol and a few others, and since I have a bit of a sweet tooth, I started looking into the safety of those sweeteners to figure out what the truth is about them and their impact on our health. There are many low carb sweeteners on the market, but many of them come with challenges, with quite a few of those being concerns about how safe they are. Now, some of the concerns are valid. But some, I think are not. 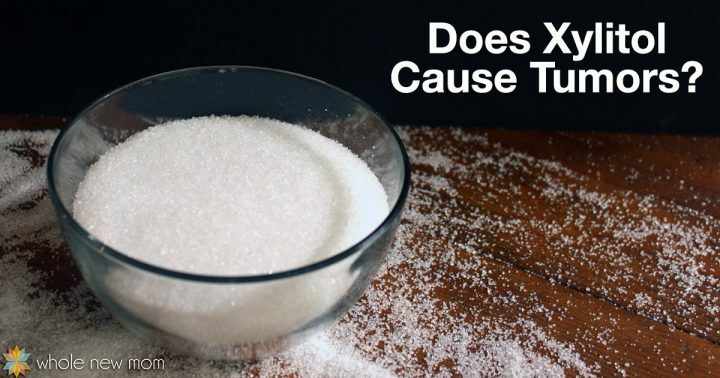 For this post, we'll mainly stick to the concerns about whether or not xylitol causes tumors, however, and hopefully we'll deal with other sweetener concerns later. There are more sweeteners, but those are the most popular. One of the concerns I have heard several times is that xylitol has been found to cause tumors. I spent literally hours on this — and at first, found very little information to back any of this up. Just dead ends, lack of source citations, and articles missing from the internet. Finally — (finally! ), however, I found some helpful information. Before looking at the “evidence” that xylitol causes tumors, let's look at this first. What this means is that researchers found that (on pre-existing tumors) the xylitol caused significantly less harm than ordinary table sugar. Note that the tumors were pre-existing ones. So they were not caused by xylitol. However, in comparison to sugar, the tumors didn't grow as fast. with the following references given. 6815: Lee B, Sue D. Xylitol for prevention of dental caries. DICP 1989;23:691-2. I couldn't locate the first references source. There are references to it on the internet, but I can't find the publication (if it exists) itself. There is, however, no source referred to that supports this statement. What amount of xylitol is being eaten? What are the “other pathology(ies)” that she refers to? What animals were involved in this? I assume that this is the “source” the WebMD and RxList are referring to. Also, it is important to keep in mind that WebMD and RxList cross-syndicate, so they may be using each other as a source. However, this second source is interesting. Only the male mice had issues with the xylitol. Why is that? xylitol males, or the 20% sucrose group. How many is “some”? Is that 1 or 2 mice? or 3? Is that really a correlation? Why was this affect only on the male mice and not the female? We are also not mice. Xylitol causes a lot of problems for dogs, but humans can eat it. Would xylitol have the same effect on humans as on mice? How much xylitol were the mice being fed? If you translate the amounts of xylitol used in the study to a human diet, 200 – 400 calories out of a 2,000 calorie diet would need to be xylitol (that's 21 – 42 teaspoons, or 7 – 14 tablespoons). That's a lot of xylitol, and it's being eaten for a long time. So this is equivalent to an adult eating about 3/4 of a cup of xylitol, every day, for 16 weeks straight. I know that I for sure don't do that — even with my sweet tooth. Additionally, if you read all of the research, at 20% of diet, there did not appear to be an increase in tumors in rats, rabbits or dogs (this is an interesting study since dogs are not supposed to do well with xylitol at all), however other effects are noted in some cases. So — as with many things, I think we have to make own decisions about this. Or is it just a false scare tactic? My stance on sweeteners is this. Everything should be in moderation. It's not a good idea to eat too much meat, too much fruit, too many grain, too much salt…even too much water can damage your kidneys. 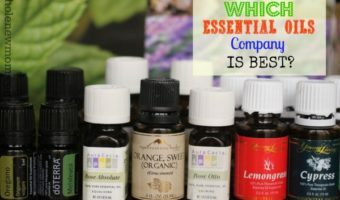 In our family, we primarily use pure stevia extract as our sweetener of choice. 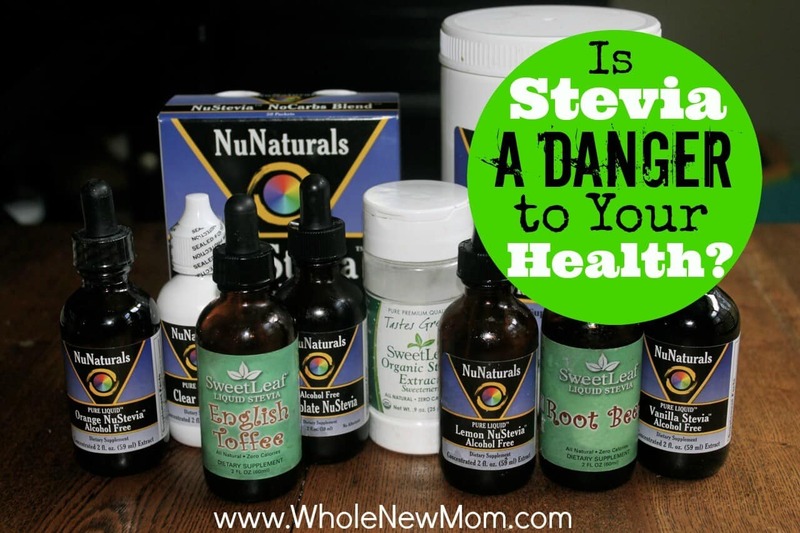 There is some concern in various articles about stevia (that it caused infertility, DNA damage, hypoglycemia, and more), but I did a bunch of research on the safety of stevia and think that it is, in fact, very safe. 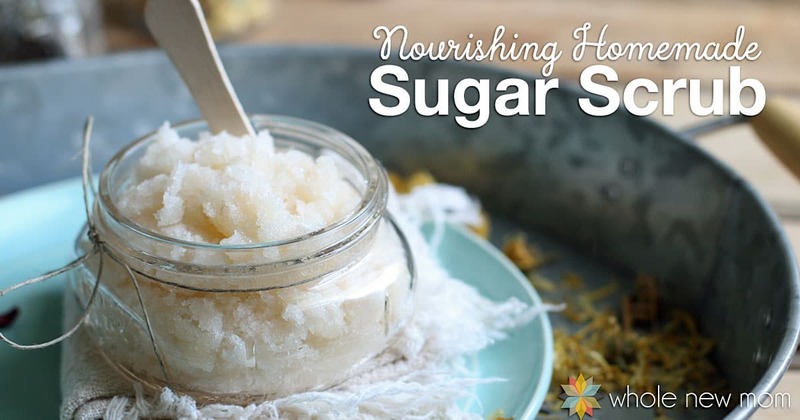 If possible, we would use natural honey or coconut sugar perhaps as our main sweetener, but the glycemic load is too much for us, and since we suffer from candida or other carbohydrate intolerance issues, we simply can't. 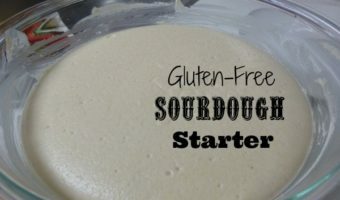 For example, for any sweet recipe, I try to break it up into equivalent sweetness amounts of stevia, xylitol, and erythritol, or some combination of those. In fact, doing this even helps those who don't like stevia to really like the taste of stevia. If any one sweetener turns out to be a problem, then automatically we've diluted our exposure. Also, we try to move away from treats and towards more veggies and other whole foods — but I still have a sweet tooth I like having treats. And sometimes I overdo it and other times I don't. I bet the same is true for many of you. 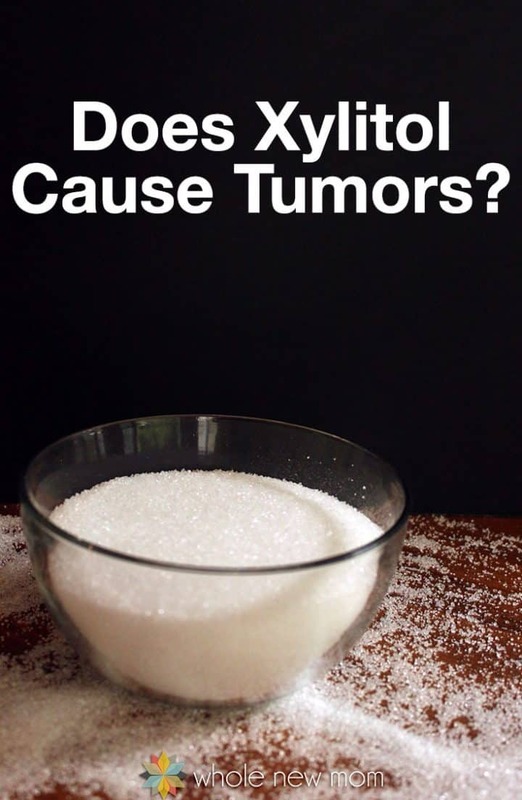 So does xylitol cause tumors? It seems to do so in male mice at 20% of diet fed for 16 weeks, but in female mice it appears not to, and in other animals it appears not to. But for me, I am still going to eat xylitol. I do, however, recommend using xylitol derived from birch (if possible), as opposed to corn, or at least one that is derived from non-GMO corn. This is one brand that I like and use. Do you think it causes tumors? 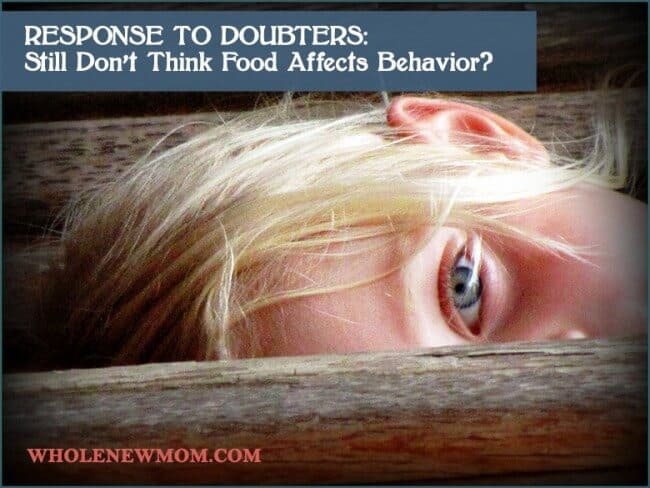 Response to Doubters – Still Don’t Think Food Affects Behavior? Read This. Thank you for the article! You answered my question. Xylitol is in the toothpaste I use for my 2 year old. It is also in the candy I give him after brushing his teeth. I was wondering what is so good about xylitol. It’s obviously better than white sugar but from now on I would not let the baby have too much toothpaste nor the after-brushing-teeth candies. He loves them too much. You are so welcome! Awwwww—so nice to hear from you. Hugs from across the world :). Interesting that they have after brushing candies…in addition to the xylitol in the toothpaste? It is supposed to prevent caries so in that sense it’s helpful. For some it causes intestinal distress so that’s one of the main concerns. Again, so nice to connect! I SO appreciate the research you do! I don’t use xylitol because I’ve found that whatever I make with it tastes like it. I made brownies with it once, and all I tasted was the xylitol. I have used Gentle Sweet, and I liked that. 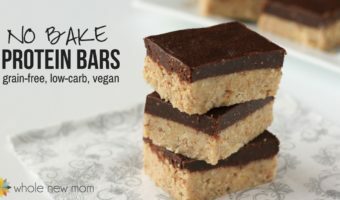 I don’t make sweets much any more because then I just eat too much, and I don’t want to take the time to prepare more food anyway. I chew cinnamon gum and eat cinnamon mints sweetened with xylitol, and I like those a lot. I figure they’re good for my teeth, also. Thank you! I think it’s always best to mix sweeteners. I personally do xylitol and stevia always. And we LOVE xylitol gum. We get it in bulk to save money :). 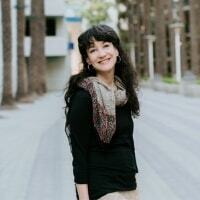 Great list here on toxic substances Great list here Adrienne! from Xylitol. It’s in so many products on the market. Thanks! Sorry I don’t allow self promotion on my platform but I appreciate the compliment (had to delete your link). 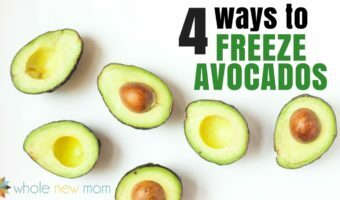 I just want to put my own experience out there since my mother started panicking about my Xylitol usage after linking me to that Dr. Axe article.